We are here to create beautiful spaces for everyone. 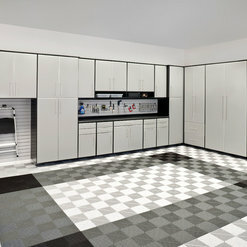 Depending on what you're looking for, we range from $800 to $35,000. 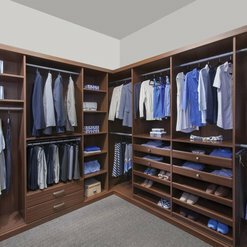 It could be as simple as creating effective organizational spaces, to a wonderful, luxurious walk in closet. 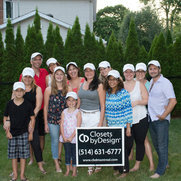 Check out our projects to get a glimpse of what we can create. We’re a family of bikers, and living in Montreal you only have a couple of months to actually enjoy biking outside. 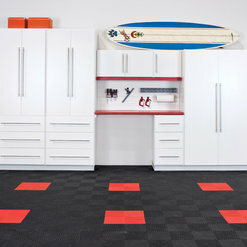 We needed help to organize our garage and finding a creative way to store our bikes without them getting ruined. 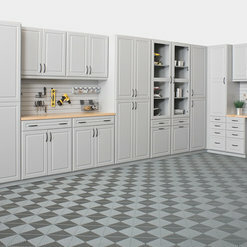 We have two cars in our garage, a corner that has countless storage boxes, and a small cabinet where my husband put his tools inside (You did not want to open that). So you can already imagine how crazy and cluttered our garage was. With their help, they designed an efficient storage system with many drawers and cabinets, which made it easier to maintain organized. For our bikes, they built us racks where we can store them. 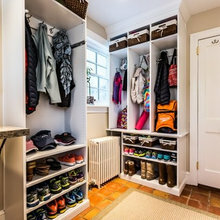 I would definitely recommend Closets by Design. 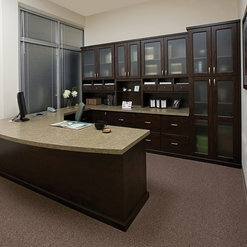 On top of that, their installation was very fast, and made the job seem so easy. Thank you! 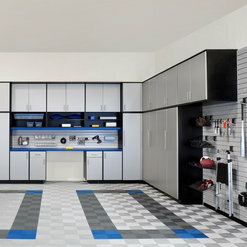 Linda, it was a pleasure helping you to design a storage system to organize your garage. Enjoy your bike rides before it gets cold. I called for a free-consult just to see their suggestion and ideas. Lori, was friendly and a good listener. 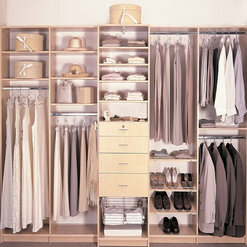 She put up with my crazy ideas of what I wanted for my closet. Of course, like many of you, I did my research on ideas and designs and saved them so I can explain and show Lori what I wanted. We kept talking back and forth and her ideas were exactly want I wanted. They really did a great job and installed my closet in one day. 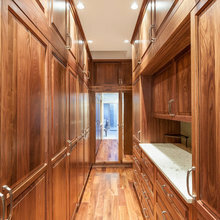 I will be calling them again for re-designing my pantry. Also, I want to take advantage of the current promotion right now. 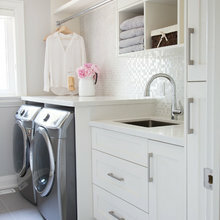 Lori is amazing and glad you loved your closet. 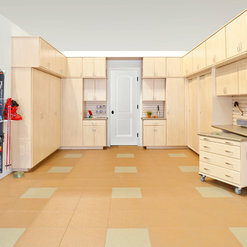 We can't wait to redesign your pantry. I called, We designed. They delivered, They Installed. 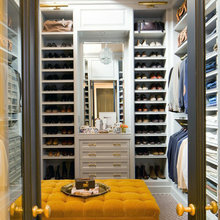 DREAM CLOSET DONE!!! how easy was that - Great team. Amazing & thank you CBD. 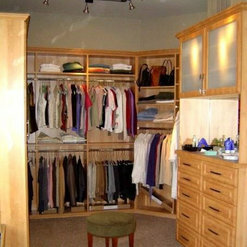 It was a pleasure working with you and we are glad that you loved your closet, as much as we do.